Some of you may not know, but I live in Chattanooga Tennessee and I own a home in Liberty. My father (founder of COTU) and my brother both own farms in Six Mile respectively. I have many friends in Pickens County that I advocate for by voice and writing almost daily. I was campaign manager on some very successful County and Federal campaigns in SC. Having dealt with and been cheated by a horrible judicial system in SC, I made it a mission to seek a solution. That solution is electing judges at all positions. Some say this politicizes a position that should be unbiased. To that I say, would you rather not know how they might rule before you place them in a position of power? Would you rather the judiciary be appointed by a corrupt legislature that will rubber stamp any illegal tax or property grab or unconstitutional spending? At least if you elect a judge, you have recourse for their bad decisions. Yes, I feel they should not be partisan, but I do feel you should know with what they identify with - conservative or progressive principals. If we knew before hand, we could hold them accountable. 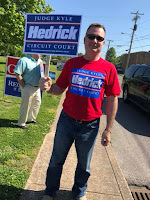 When they ok a surplus to go to pet projects or a fifth top coat on a Charleston road - we can “remind” voters on Election Day. 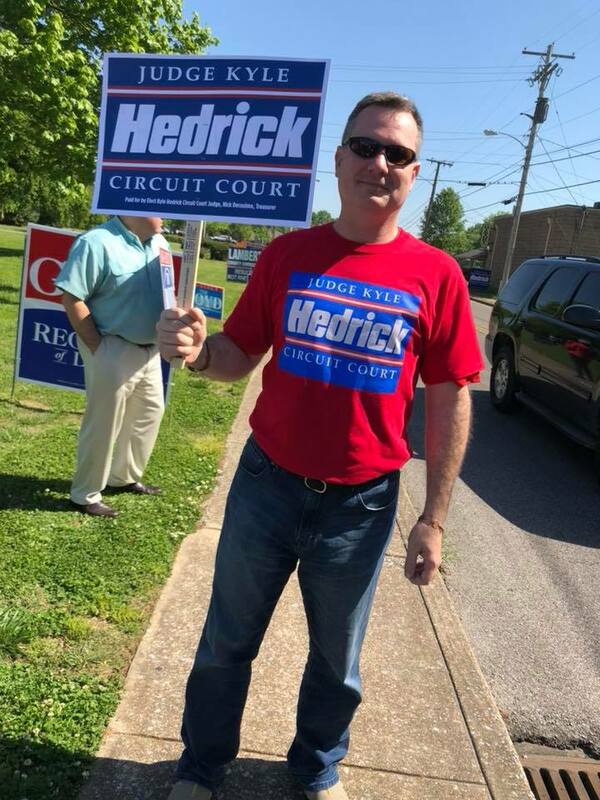 Yesterday, I helped a personally vetted circuit court judge be elected by holding signs for 3 hours during lunch. He was elected. Let’s do this in SC!